Donald L. Hense, longtime Executive Director of the Friendship House social service agency, is a founder of Friendship Public Charter School. Donald serves as chairman of the Center for Youth and Family Investment, which provides extended learning programs to more than 2,000 children daily. 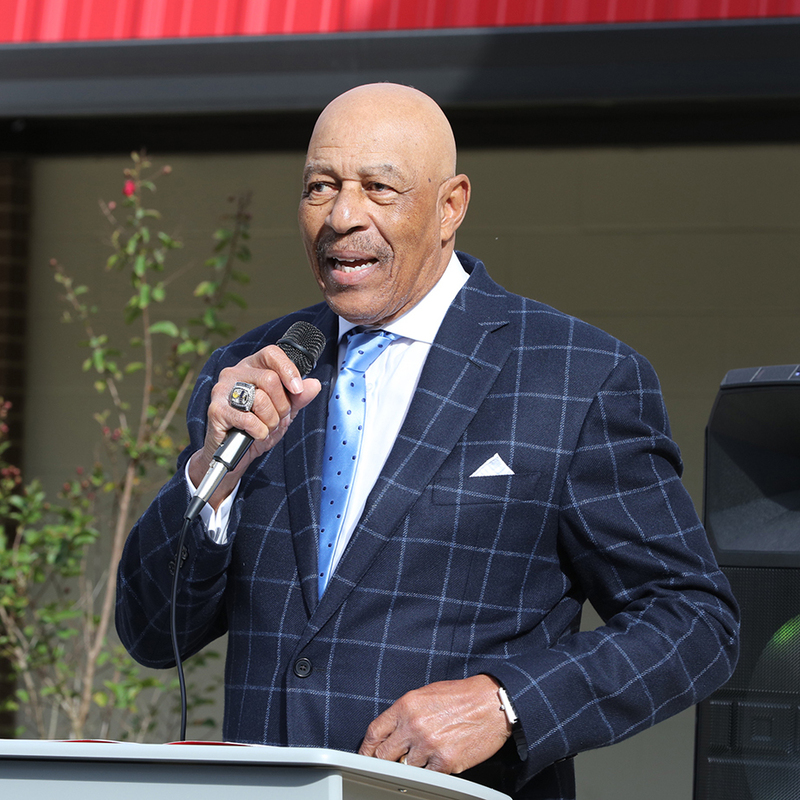 He also co-founded the Bridges to Friendship Initiative, which spurred the Navy Yard revitalization and was recognized by Vice President Al Gore as a model community initiative. 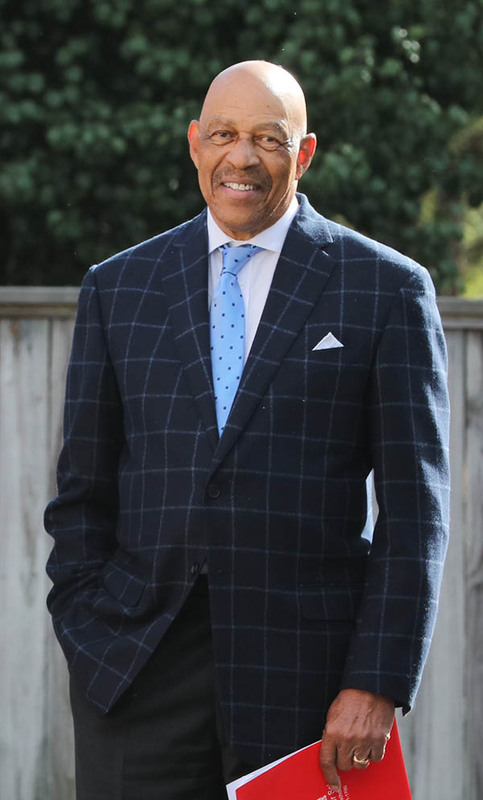 Donald has served as vice president of the National Urban League, director of development of the Children’s Defense Fund, and director of governmental relations at Howard University, Boston University and Dartmouth College. He is a board member of the Center for Education Reform and the D.C. Arts and Humanities Collaborative and is treasurer of the D.C. Association of Charter Schools. In 2011, Donald was inducted into the National Charter Schools Hall of Fame. Donald received his B.A. from Morehouse College and attended graduate school at Stanford University. He was a Rockefeller intern in economics at Cornell University, a Merrill scholar at the University of Ghana, a Ford Foundation fellow at Stanford University and a lecturer at the University of California, Berkeley.